National Champion Homebrewer Byron Burch gives his essential guidelines that will lead you to success. His recipes, techniques and secrets are revealed in this comprehensive book. A very comprehensive book. 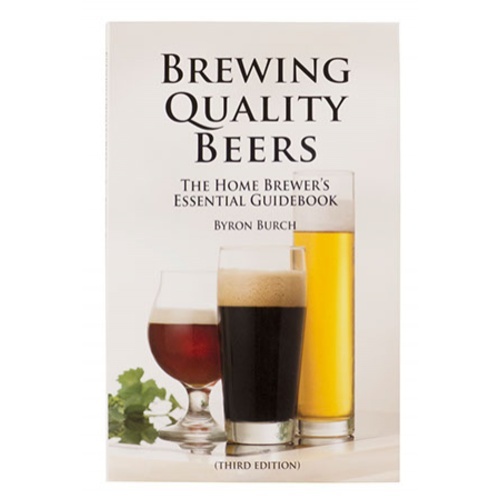 I have been brewing for nearly 20 years and I find myself always referencing this book.